For example, before our 2017 Vape South America Expo, there were around 20-30 vape shops in Medellin, Colombia and 4,257 businesses and consumers attended our show. 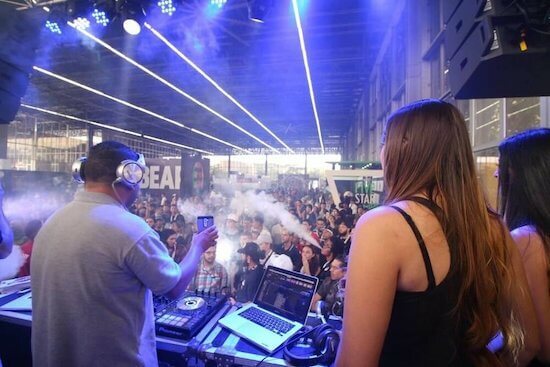 When we hosted our 2018 Vape South America only 9 months later, 10,000+ consumers and businesses attended, and the number of shops more than tripled to around 120. There are now a number of US based distributors and vendors supplying these shops, and a few even have warehouses in Colombia. We are currently hosting and organizing shows in Central & South America, Europe and North America, and are seeking locations in Asia and Africa. We also strive to provide attendees with the best possible experience possible. Our events always have live entertainment (DJ's, Live Music etc), seminars for local shop owners, a variety of food and drink vendors, souvenir stands (shirts, bags, posters, stickers etc), and most of the eJuice and Vape Mod companies let you sample and purchase products from their stands. We also have a "Modders Gallery" where you can browse and purchase Vape Mods, Atomizers, Drip Tips and more from hardware brands and manufacturers across the world. 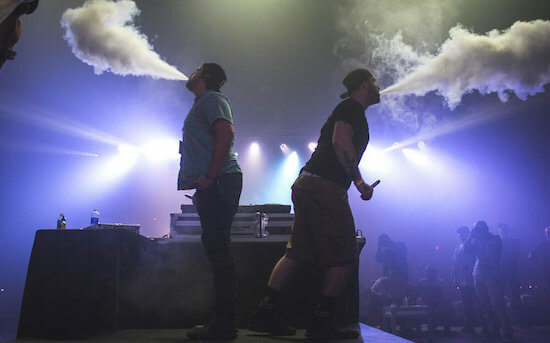 We GUARANTEE you'll have an amazing experience at our vape conventions! Show off your skills by competing in our cloud competitions and trick competitions. All of our conventions have organized comps. We will be giving cash prizes, eJuices and vape gear to the winners. Contact us if you are interested in sponsor spots. Sample eJuices and Vape Hardware at our exhibitor's booths. Most of the exhibitors have products to sell when you find something you like. We have 100 vape companies on average at each show, so you bound to find a new mod or eJuice you'll love! Enjoy music by local DJ's and live performances from local artists. We also have a few exhibitors come on stage to speak and do giveaways, and advocacy groups speak about the industry. We also offer stage sponsorships at all of our vape events.